Twitter CEO Jack Dorsey and product director David Gasca indicated during a Periscope live-stream on Thursday, March 8, that the company wants all users to sport a verification badge. Their intent arrives as scammers take to the social platform to steal money from unsuspecting victims through accounts created using a flaw in the verification system. 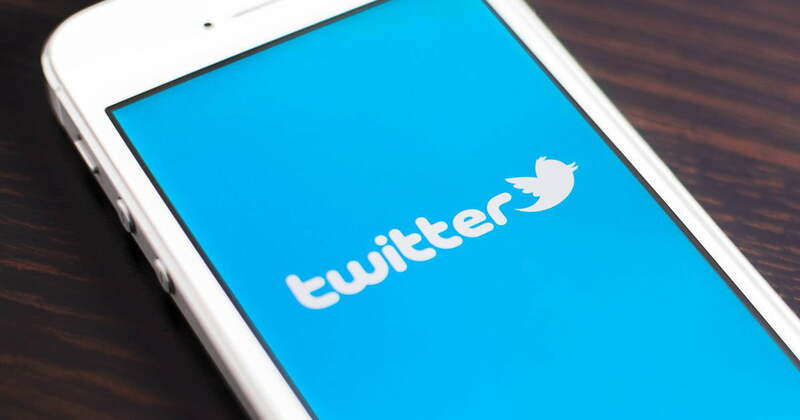 Twitter users believe these accounts are “official” and backed by Twitter, handing over small amounts of digital currency to scammers for a promise of a big return, but remain empty-handed. That is why victims fall prey to the cryptocurrency scams proliferating across Twitter: Many accounts appear to be verified and backed by Twitter, which they are not. The problem is getting out of hand, pushing legitimate Twitter accounts to continuously warn followers about the scams. In return, these accounts inadvertently violate Twitter’s policies and face a permanent ban. A prime example is the Kraken Exchange cryptocurrency trading platform, whose support-related Twitter account temporarily went offline due to repeated warnings to followers. Twitter eventually lifted the ban. “Safety tip: Beware of twitter handles that are similar to ours that promise coin giveaways, if you send them a deposit first. We are not doing a giveaway at this time,” Kraken’s support team warns. One such scam uses the Kraken logo as bait. Victims are suggested to send up to five Ethereum coins (Ether) to a specific address for up to 50 Ethereum coins in return in a big 2,000-coin “giveaway.” But victims never see the big return, nor do they get their virtual coins back. It’s a growing problem related to the verification system that Twitter is now addressing. Twitter previously tried to overhaul the verification system in 2016 by accepting applications from users who want a verified account. Twitter performed the verification in-house, assigning the coveted checkmark to actors, musicians, and so on. But Twitter halted the application process in November after a backlash over the verification of Jason Kessler, the main organizer of the white nationalist Unite the Right rally in Charlottesville, Virginia. “Our agents have been following our verification policy correctly, but we realized some time ago the system is broken and needs to be reconsidered,” Dorsey said at the time.